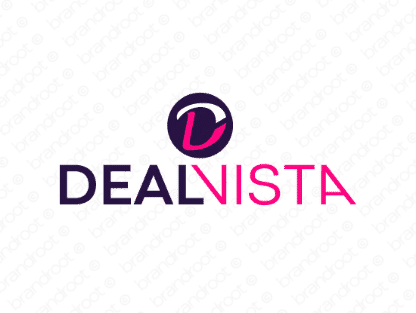 Brand dealvista is for sale on Brandroot.com! A smart combination of "deal" and "vista" that promises fantastic offers and great value as far as the eye can see. Dealvista holds great promise for a diverse set of financial and sales oriented brands, from brokers and auctioneer services to e-commerce platforms and bargain-hunting sites. You will have full ownership and rights to Dealvista.com. One of our professional Brandroot representatives will contact you and walk you through the entire transfer process.